Today, with the rapid development of trade and Commerce the importance of well-researched advertising companies to success and profitability of any business enterprise or firm is difficult to overestimate. Outdoor advertising is considered one of the most effective ways of attracting consumer interest in products or services of the company. At the moment there is a definite sequence of action for the harmonization of outdoor advertising, following which, you soon will be able to conduct outdoor advertising on the busiest streets of your city. 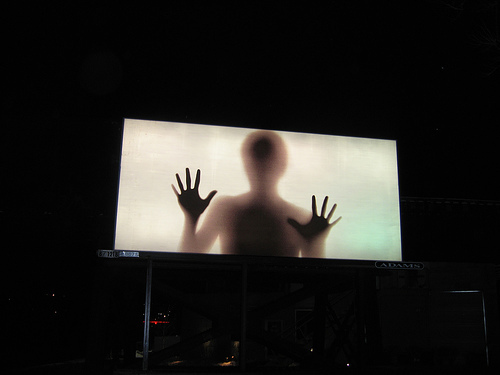 To coordinate outdoor advertising, primarily design the signs. Then confirm it with the Committee for urban planning and architecture (KGA). If you will be given specific recommendations and guidelines, modify the layout in accordance with them. Develop an approval sheet and submit it to the office of the CAC. According to Russian law, you will receive it back in about a month. Now after receiving permission to proceed with the creation of outdoor advertising project. When it is ready, serve it in the CAC, together with the approval sheet. After about a fortnight, after examining the state authorities, you will receive all the documents back. Then, complete the certificate and sign it with the district of the specialist CAC. Now proceed to the placement of your outdoor advertising to pre-selected location. Also on how well it is selected, depends on the efficiency designed you outdoor advertising. So go to that procedure. Outdoor advertising should be conducted on the final stage of obtaining all necessary permits. Usually this process is done in private printing houses, which provide services to large format printing of images and advertising signs. Entrust the development of outdoor advertising your company experienced professionals, which work successfully in this market and know all the subtleties and pitfalls. For a fee they will perform all work at the highest level and in the shortest possible time. Outdoor advertising in Moscow will allow you to significantly strengthen the position of your company in your chosen market niche. To increase the profitability of the company need to carry out a complex of measures on optimization of the services provided.